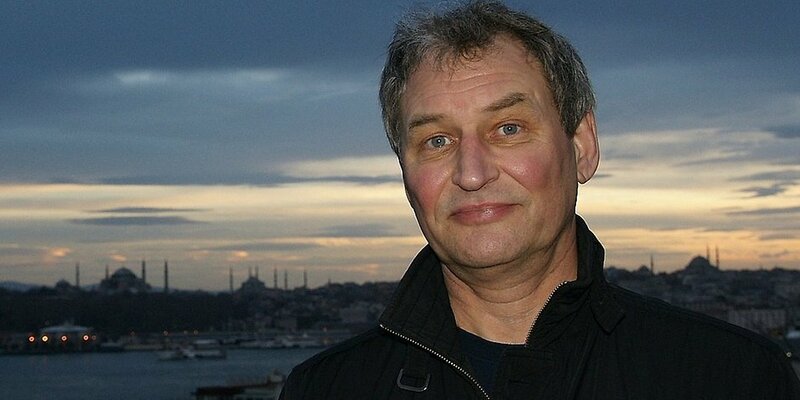 Istanbul-based German journalist Frank Nordhausen‏ has come under attack by Turkey’s pro-government media outlets over his interview with the main opposition Republican Peoples’ Party (CHP) leader Kemal Kılıcdaroglu, on Wednesday. “Good morning, dear followers. Unfortunately I am getting attacked by pro gov’t media b/c I interviewed Kemal Kilicdaroglu for Focus magazine. T urkish pro gov’t media disseminate lies & absurd allegations against me. I declare: I am a journalist doing his job. Independent & critical. Reminder: My retweets are NOT endorsements. I am critical. But I also retweet positive news on Erdogan and AKP. And: I hate terror. Unfortunately mainstream journalism in #Turkey has reached a level that is beyond all rules and concepts of our profession. Shameful,” Nordhausen wrote in a series of tweets on Thursday. Nordhaused interviewed Kılıçdaroğlu for the German magazine Focus where he asked the opposition leader whether German nationals were right to be afraid of travelling to Turkey as they might get arrested because of wearing the wrong T-shirt or making the wrong joke. Kılıcdaroglu said he must establish that there is indeed such an atmosphere.